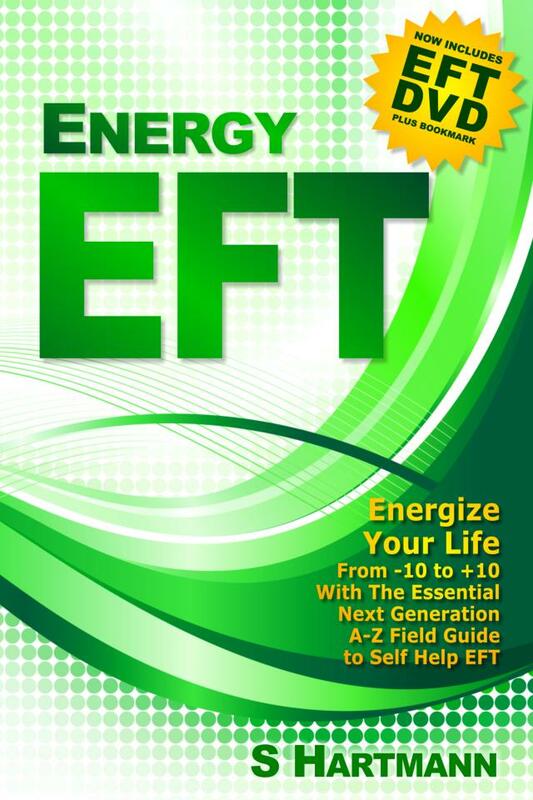 Energy EFT: Energize Your Life! 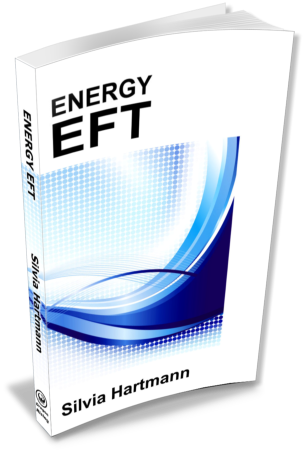 GoE president Silvia Hartmann takes Gary Craig's Classic EFT to the next level with the wonderfully comprehensive Energy EFT. 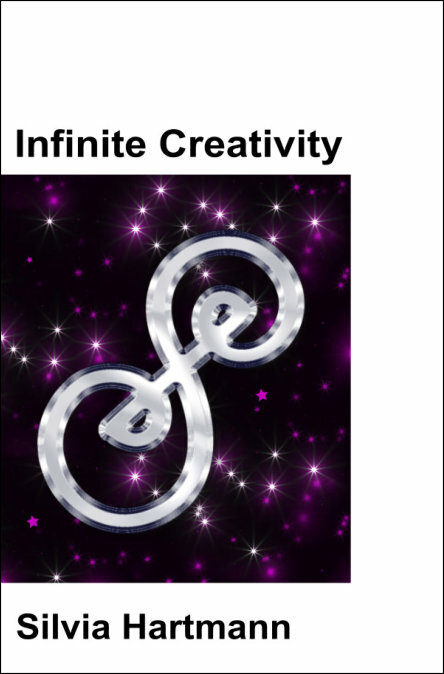 This book is an absolute must-buy for anyone interested in energy and its use turning negative emotions into positive ones. 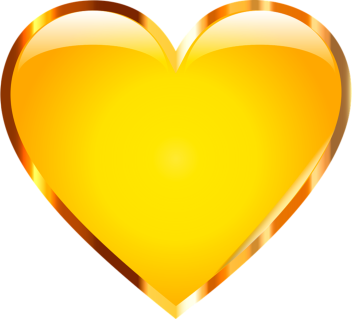 All emotions can be worked with, including Stress, Anxiety, Phobias, Fear & PTSD. 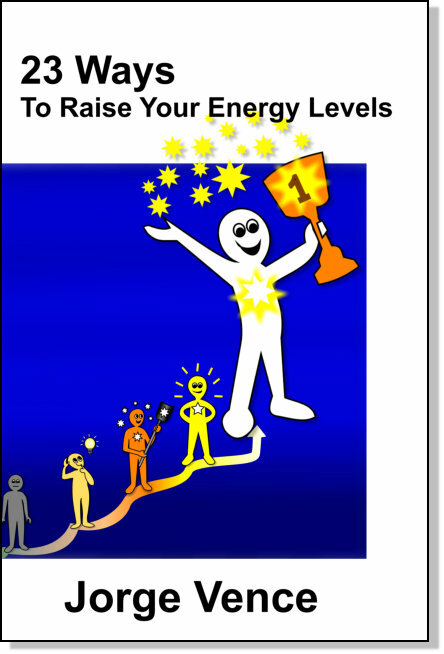 Energy EFT is suitable for both beginners, energy workers in different modalities and also top-level trainers and Energy EFT Master Practitioners wanting to know more. 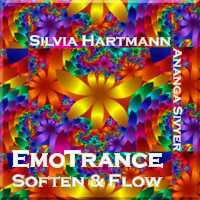 NEW For 2017 - 2nd Edition of Silvia Hartmann's Energy EFT! 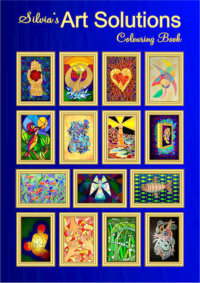 ~ Includes full versions of Love EFT and Positive EFT books. 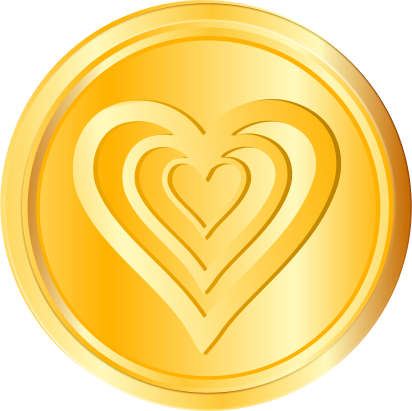 Energy EFT (Emotional Freedom Techniques) is a wonderfully simple and likewise, immensely profound method to remove blockages to success, health and happiness in our lives and to quite literally, re-energize us so we have the energy, the power, the inspiration we need. 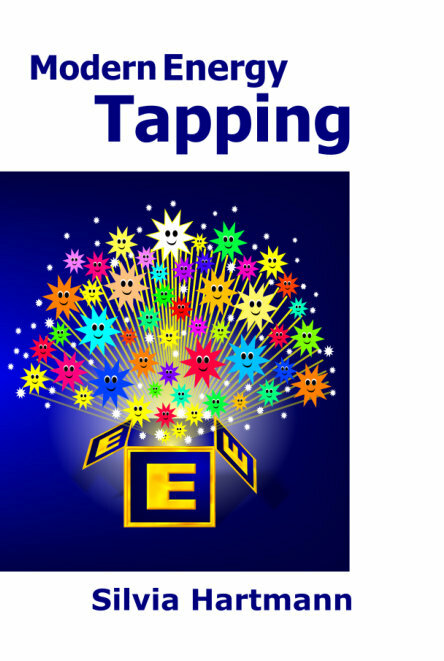 Over just a few years, millions of people from all around the world, from all walks of life, old and young alike have found EFT “tapping” to be a reliable, easy way to help themselves and others with problems of all kinds in a whole new way. 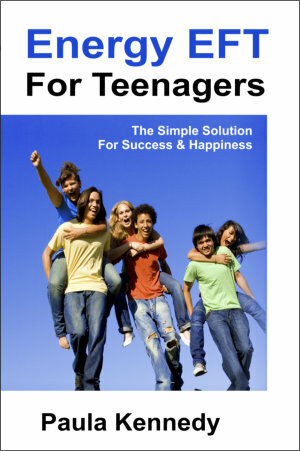 EFT Emotional Freedom Techniques is a modern energy based method to remove stress, painful emotions, and to change the experience of pain, illness and suffering for the better by working directly with the energy body, which has been entirely neglected up to now. EFT treatments take a paradigm shift in effectiveness and reveal their true power when we apply EFT "with energy in mind," as this affects every aspect of EFT treatment sessions from the protocols to the treatment flow, and from the words we use to how, when and what we tap on. 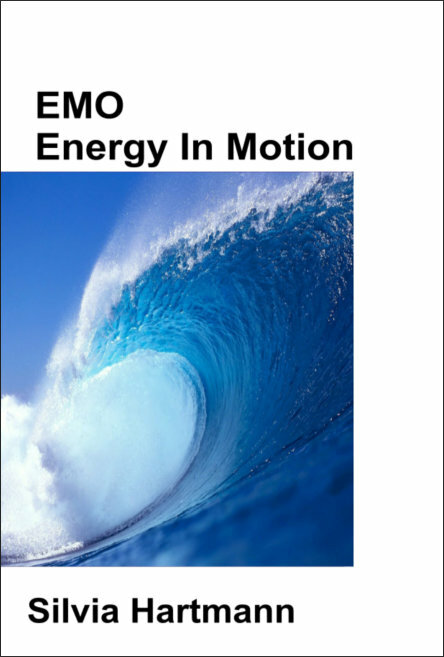 Modern energy work is not like psychology or medicine. 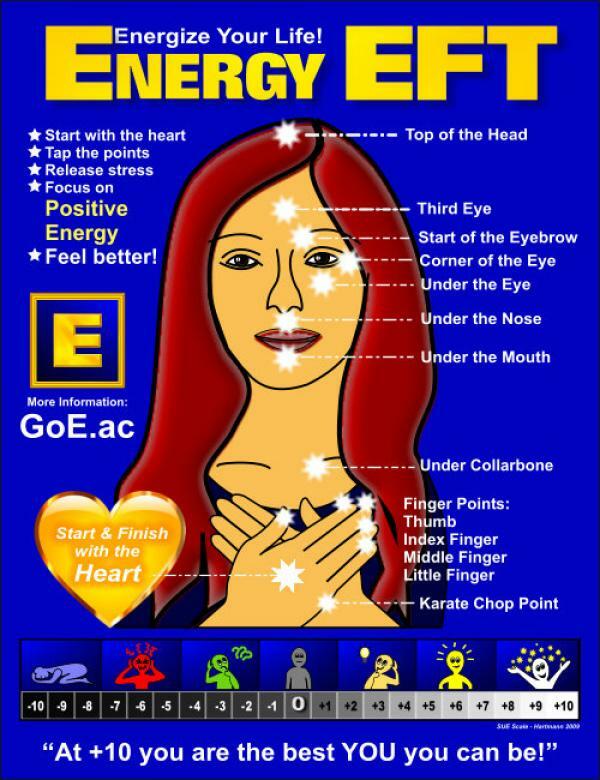 To unlock the true power of EFT to enlighten, inspire, heal and transform, we discover there is more to EFT than just "tapping your problems away" - there is a whole additional dimension beyond "the Zero Point of Feeling Nothing," a whole range of POSITIVE emotions we can experience when we improve the flow of energy with EFT. 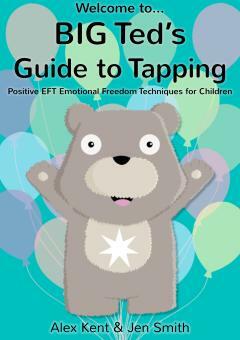 Bringing together the findings of well over a decade of EFT, many things have been learned. 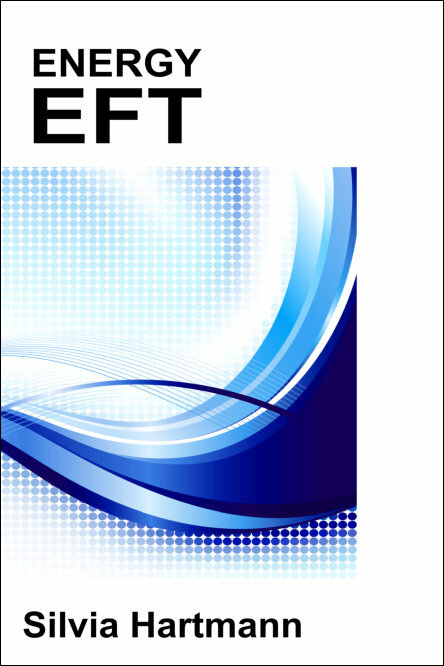 New protocols, new treatment procedures and most of all, a new way to think about EFT treatments have brought significant advances in how we treat stress, anxiety, anger, bereavement, panic, memories, limiting beliefs, pain, illness, low self esteem and emotional blockages to success with EFT. 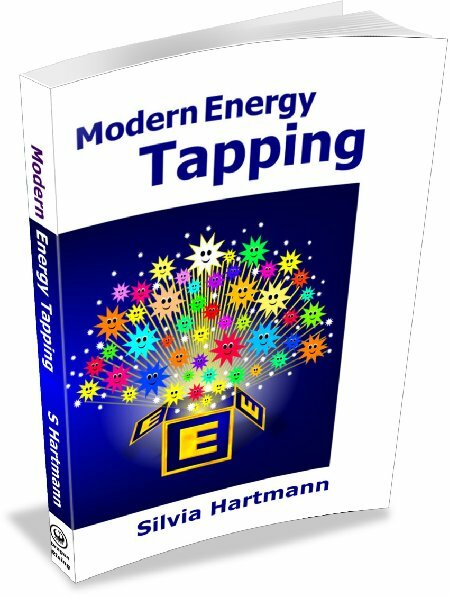 Here is a brand new step by step guide for EFT in the field, featuring a comprehensive A-Z of EFT applications to utilise the latest advances in modern energy work to make EFT treatments even faster, simpler, more direct, more successful and most of all, leaving people truly energized and delighted. EFT starts with the self - one person treating themselves for their own personal problems. This remains the case, even if this person has long since become an EFT practitioner, an EFT trainer or even an EFT innovator. 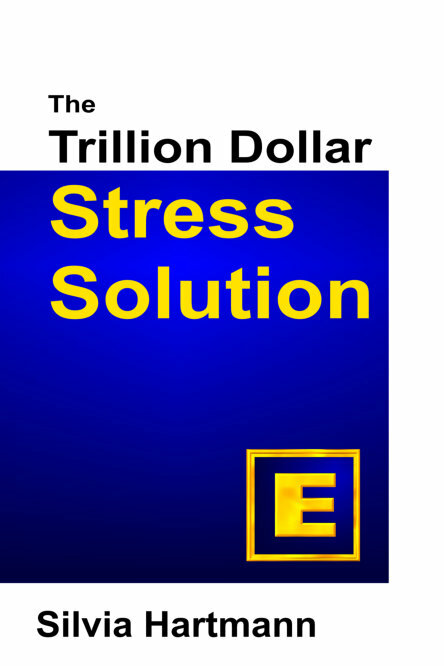 Energy EFT focuses on EFT self help above all else and includes important information about how to make EFT work in self help for anyone who wants to reduce stress and energize their lives in a whole new way. 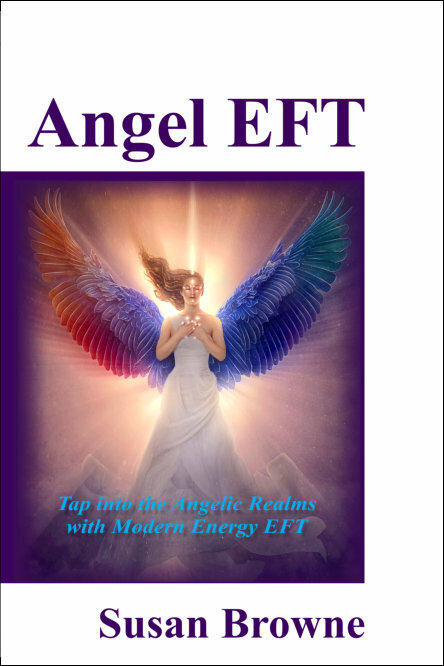 Three Books In One - Energy EFT! 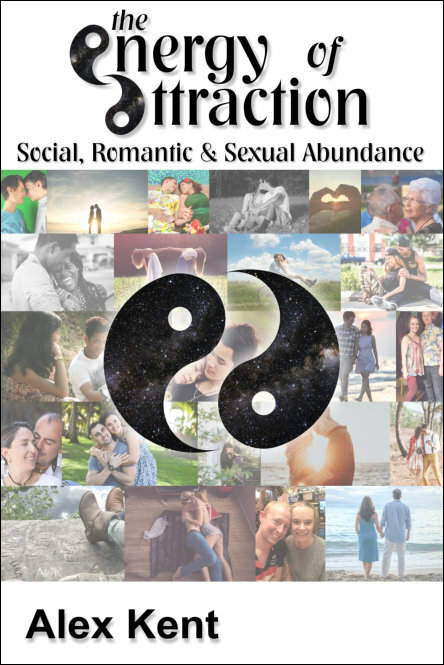 This second, comprehensive edition of Energy EFT includes not only the updated version of Silvia Hartmann's original best-selling Energy EFT book, but also the full version of Positive EFT (the perfect starting place for Modern Energy EFT for beginners), and Love EFT (Positive EFT For Love, Romance & Relationships). 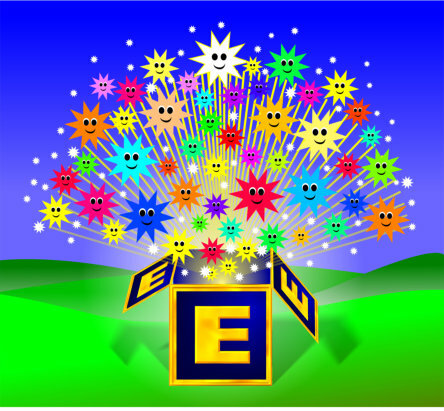 All this combined makes for one amazing EFT book that needs to be a part of your library today! 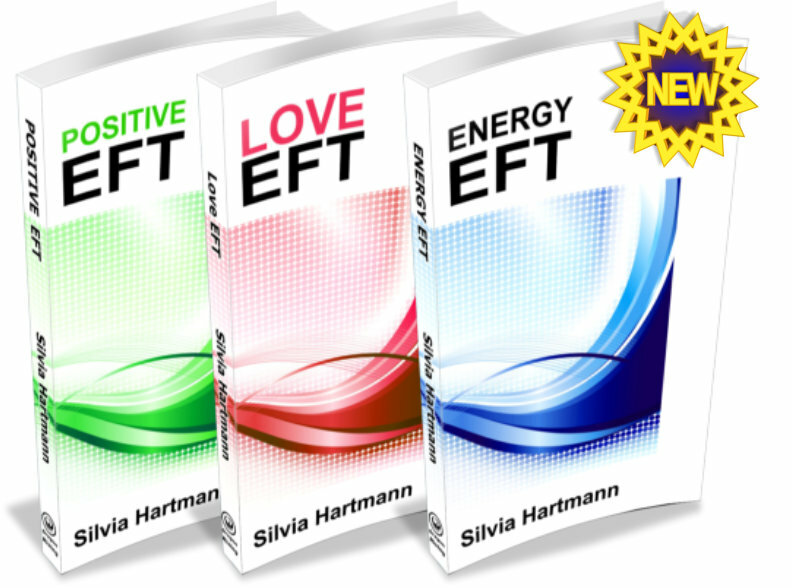 Complete first part of the 2012 essential new EFT book by Silvia Hartmann "Energy EFT." 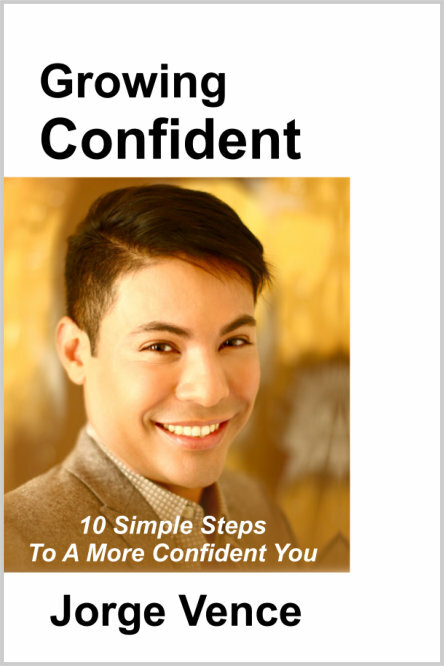 Contains full instructions and complete new EFT Heart & Soul Protocol.